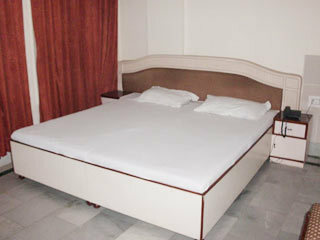 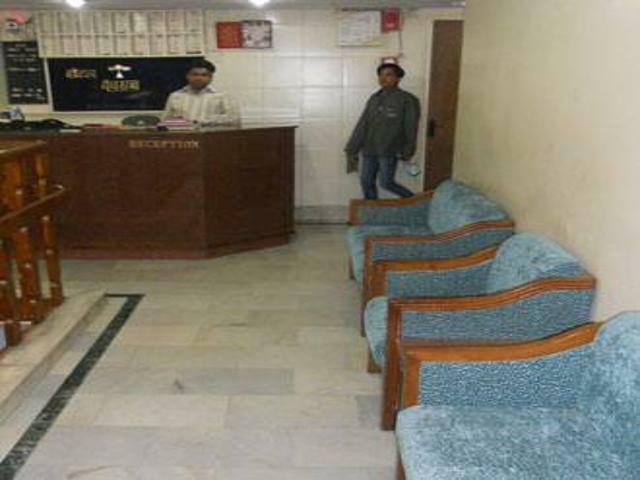 Panchratan Hotel & Restaurant, Agra is a nice property with modern architecture and superior furnishings. 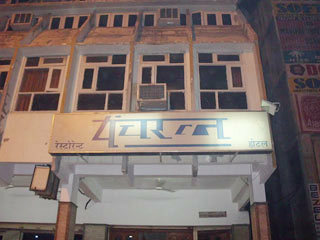 It is known for its mouth watering food that leaves guests craving for more. 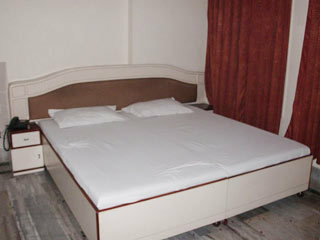 It offers comfortable rooms furnished with fascinating and contemporary fixtures. 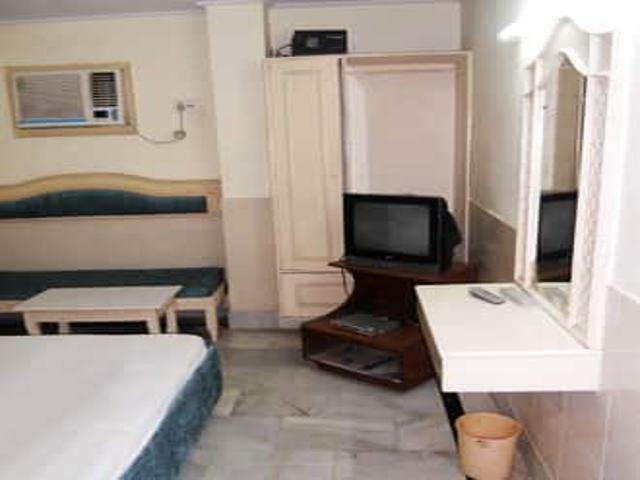 Although it is a budget property, the staff fulfills every demand of their guests and makes their stay the memorable experience. 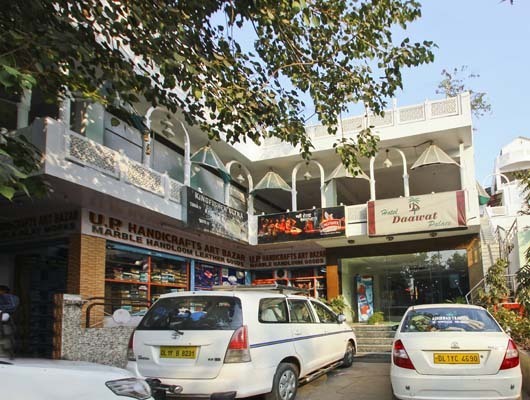 Panchratan Hotel & Restaurant is situated at a conveniently commutable location of the city close to airport, railway station and bus stand. 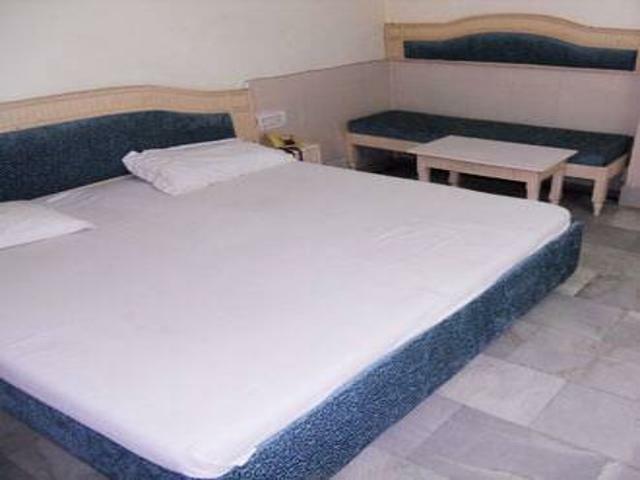 It has close proximity to various visiting places like Agra Fort (3km), Taj Mahal (6km), Itmad Ud Daula (4km), Chini Ka Rauza (5.2km), Tomb of Akbar the Great (8.5km) and Moti Masjid (2km). 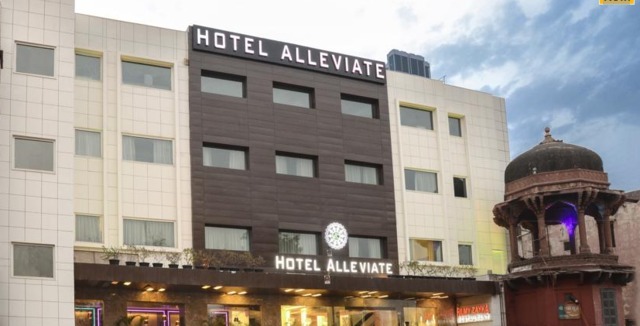 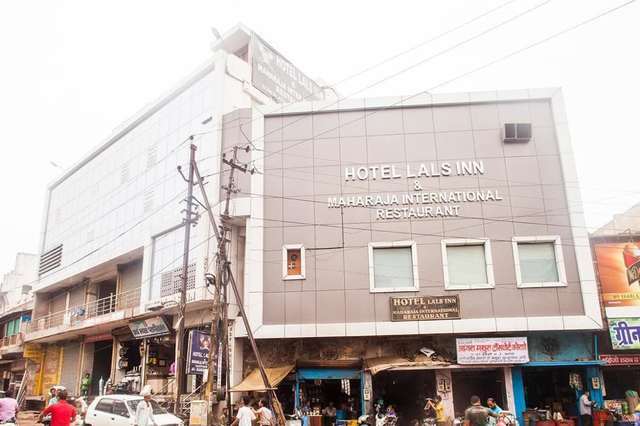 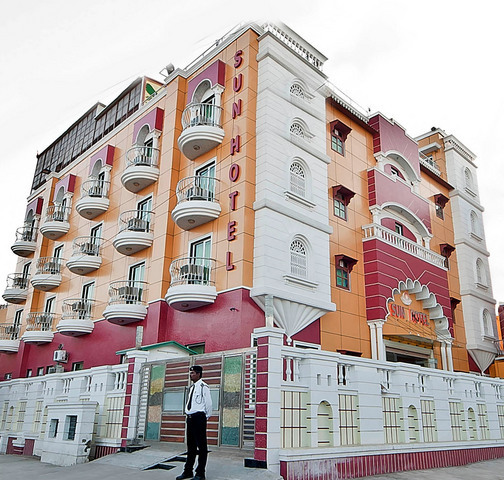 The hotel features a restaurant, banquet hall, conference and meeting facilities. 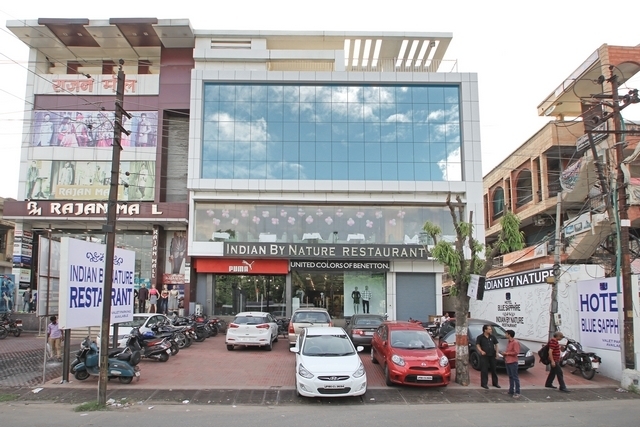 The restaurant serves you a lot of varieties of lip smacking cuisines. 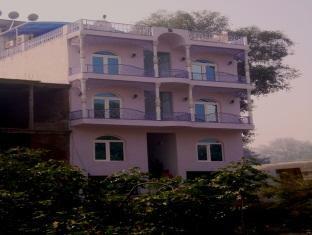 There is a banquet hall for organizing weddings, parties, social gatherings etc. 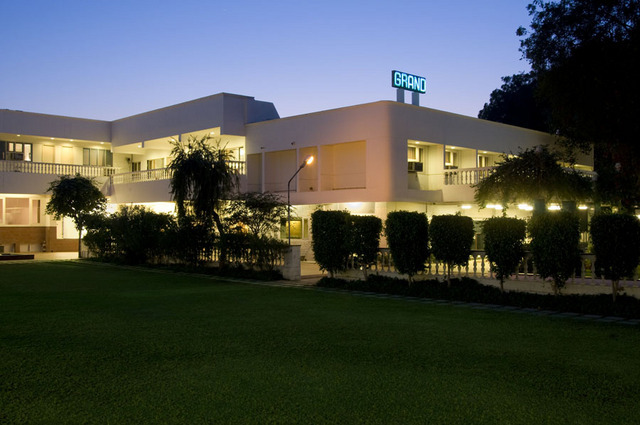 Conference and meeting facilities are offered to the guests for arranging corporate meetings and conferences. 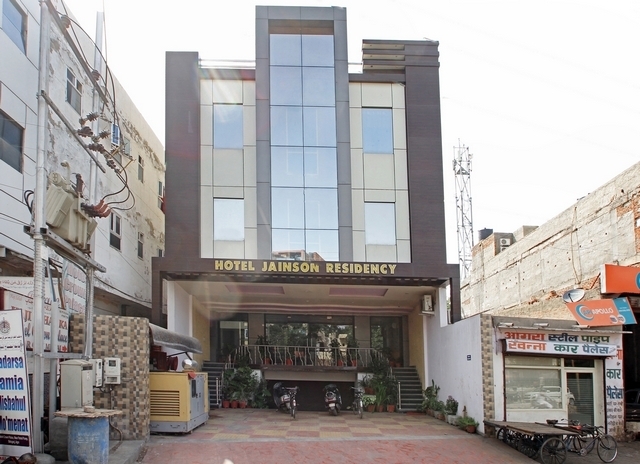 Guests moving in their own vehicle need not worry as there is sufficient parking space in the premises. 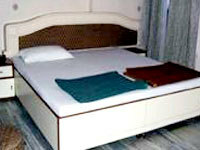 Guests can avail with other additional services like laundry and luggage storage. 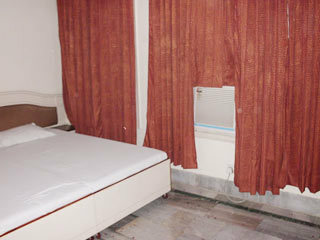 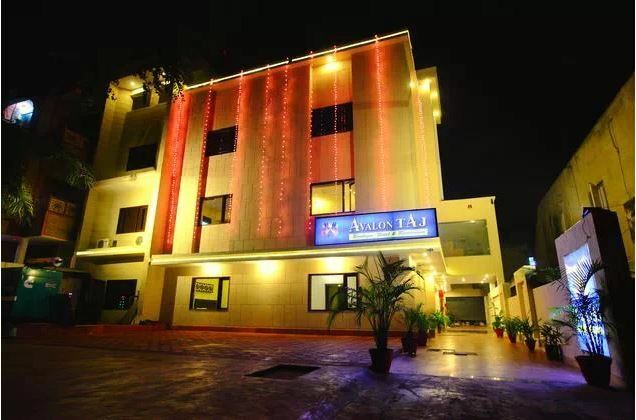 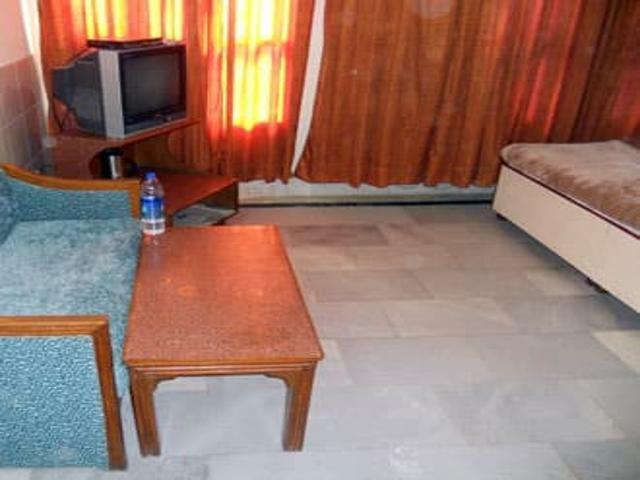 Panchratan Hotel & Restaurant offers 17 well dressed AC Rooms. 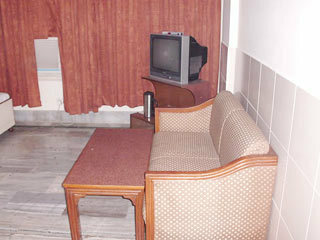 They are nicely arranged with comfy fixtures and charming interiors. 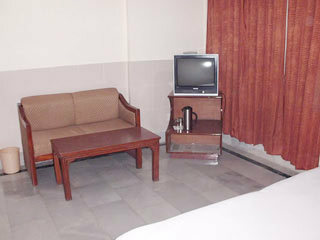 Rooms offer cheering ambience and are appointed with air conditioner, satellite television and in room telephone. 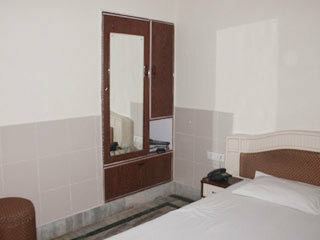 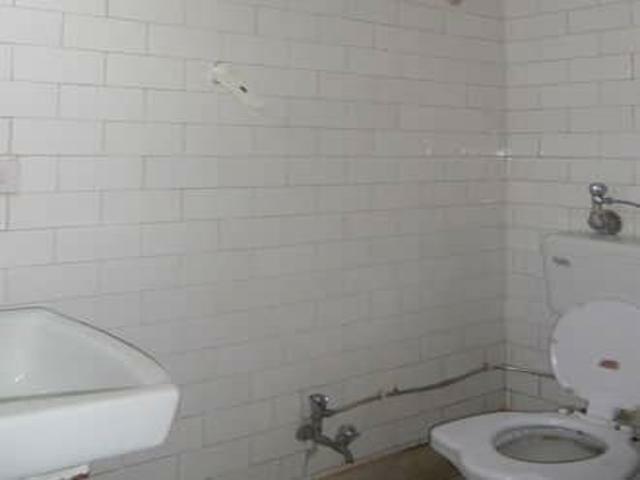 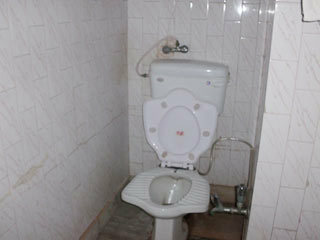 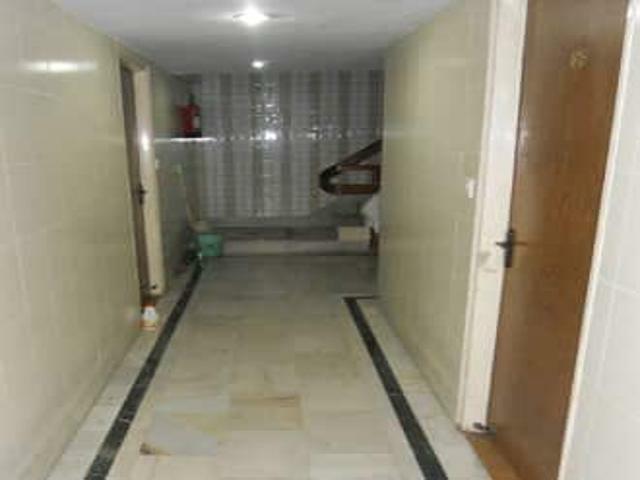 Rooms have attached bathroom and are offered with 24 hour room service.